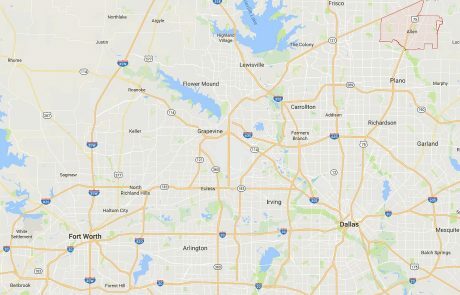 Search homes for sale in Allen TX, including all available MLS listings of Allen Texas homes for sale and Allen Texas homes for rent. See what's happening in the local real estate market. The median price of a Allen TX home was $315,000 in September 2017, while the average price stood at $366,486. 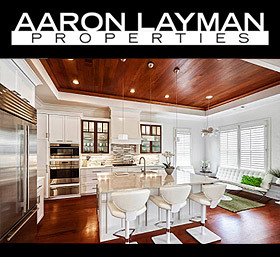 If you are in the market to buy or sell an Allen TX home, contact Aaron Layman Properties today to speak directly with an experienced real estate broker. Allen Texas is a northern suburb of Dallas situated in Collin County Texas. 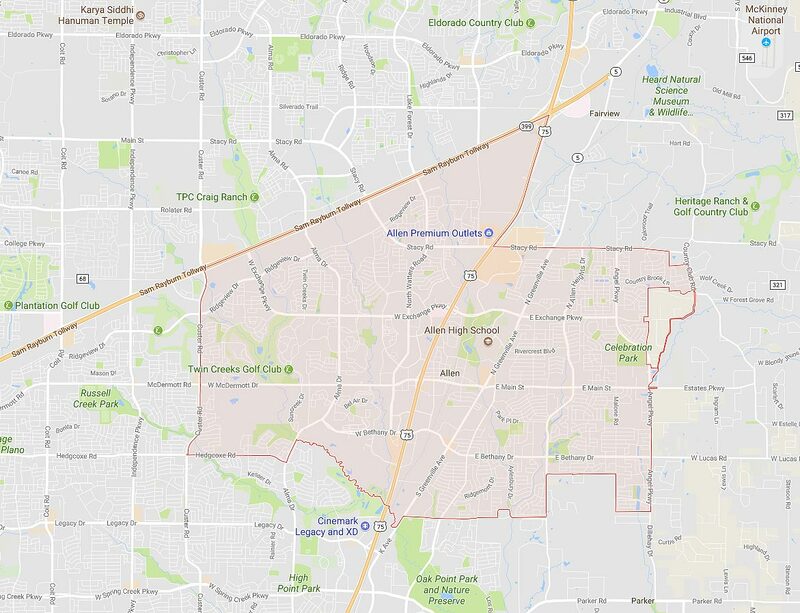 The city of Allen is home to roughly 100,000 people encompassing roughly 27 square miles. Named for Ebenezer Allen, the city was previously home to the Caddo, Comanche and other Native Americans before the first immigrants from the U.S. and Europe arrived in the 1800s. The City of Allen was incorporated in 1953. 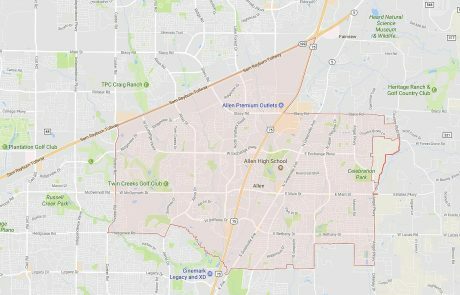 Allen was listed as one of 5 friendly cities for young families in 2017. Allen also received a 2016 gold medal from the NRPA for Excellence in Park and Recreation Management. Entertainment options are plentiful around Allen. Shopping and dining are readily available at Watters Creek, and the Courses at Watters Creek even has a lighted driving range. If you are looking to get a little wet and beat the summer heat, there is also the Hydrous Wake Park, a wakeboarding cable park offering private lessons at both their Allen and Little Elm facilities. Allen Independent School District serves over 21,000 students in the growing communities in and around Allen Tx. Allen ISD operates 24 campuses in the area including 18 elementary schools, 3 middle schools and a high school. Allen High School also houses a campus of Collin County Community College. Allen Tx is a family-friendly community with above-average income demographics and relatively affordable housing. The median home value in 2017 was listed as $300,800.Homes for sale in Allen Tx consist of various resale homes, and several options for new home construction. 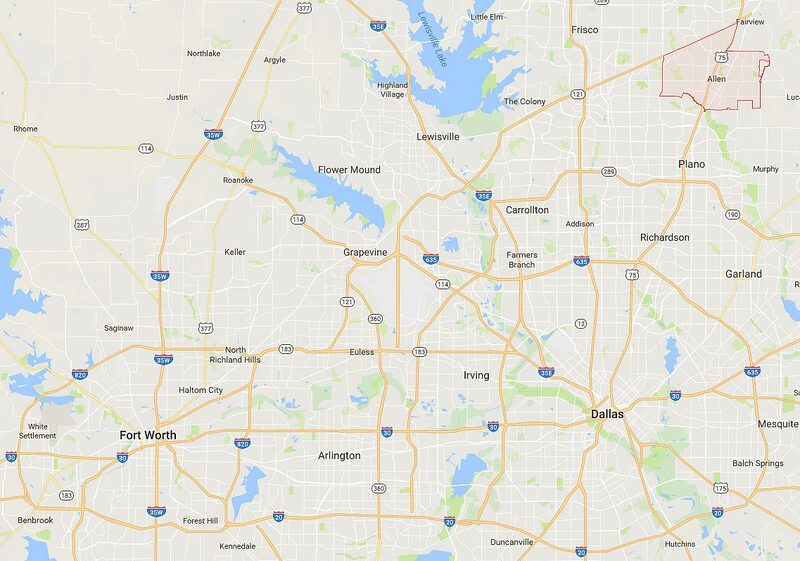 Allen Tx is an area that is still developing, so new home builders are easy to find.